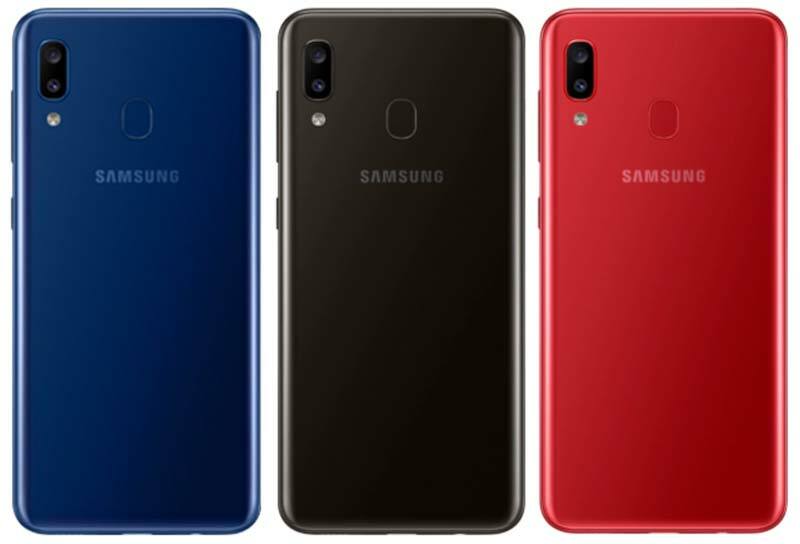 After launching Galaxy A10, A30 and A50, Samsung expands its A-series lineup with the launch of Galaxy A10 in India. It comes with 6.4-inch HD+ Infinity-V display and powered by the octa-core Exynos 7884 Processor with a 4,000mAh battery that supports 15W fast charging. It offers 3GB RAM, 32GB Storage and also equipped with a fingerprint scanner on the rear side. Camera setup on the Galaxy A20 is same as the one which is present on the Galaxy M20. On the rear it has a vertically stacked 13MP+5MP dual camera setup and an 8MP camera on the front. other key specifications are USB Type-C port, Android 8.1 Oreo with Samsung One UI, 123° ultra-wide angle lens, Low-light optimised rear camera, Dual VoLTE, and 3.5mm Audio jack. 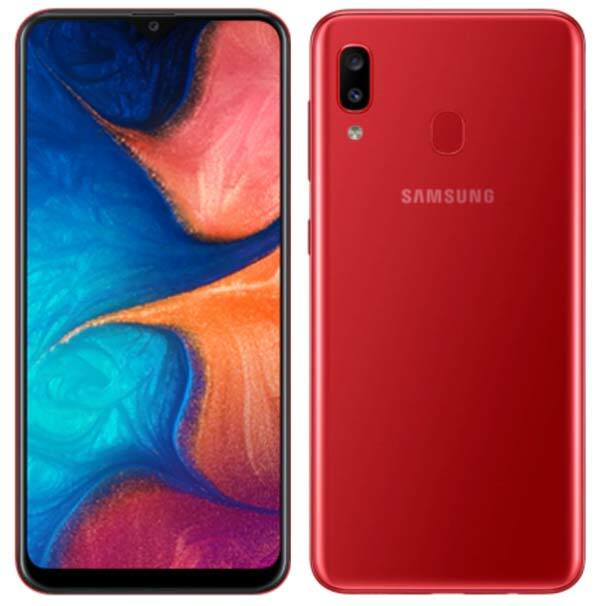 The Samsung Galaxy A20 comes in three colors – Red, Blue, and Black and priced at ₹12,490. It will be available starting 8th April 2019 on the Samsung e-Store, Samsung Opera House, leading e-commerce portals such as Amazon.in, Flipkart etc. and also through offline retail stores across India.